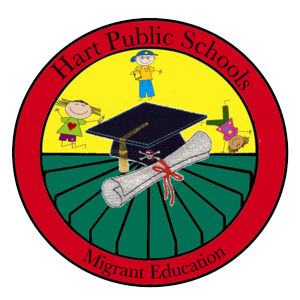 The migrant education program is a national program that provides educational and support services to eligible migrant children each year. These services help children of migrant workers overcome the disadvantages they face such as inadequate living space, low incomes, interruption to their education, etc. The Migrant Education Program grew out of Title 1 Public Law 89-10, passed in 1965, to assist all disadvantaged children. It was established separately by an amendment to Title 1 in 1966 to address the specific needs of migrant children who required additional help and services. Over the years it has been amended and reauthorized under the Improving America’s Schools Act, Public Law 103-382.